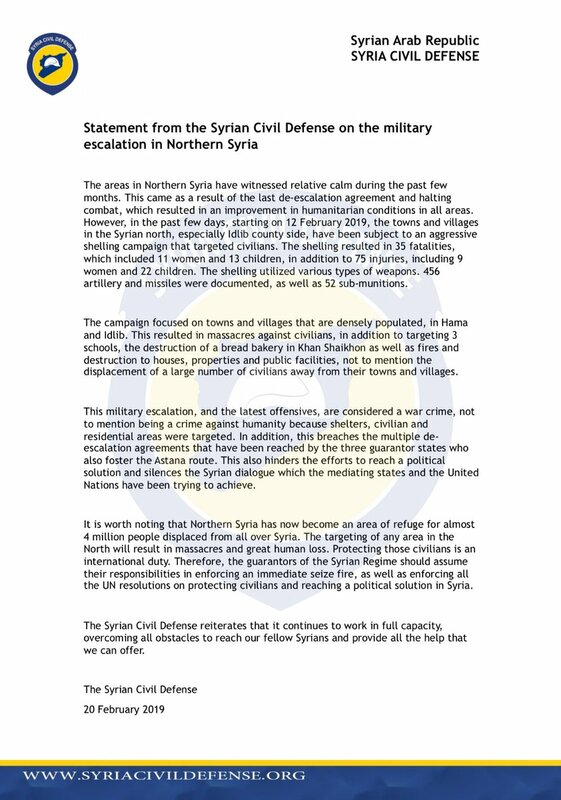 Pentagon: "U.S. Armed Forces numbering a couple hundred will remain in northeast Syria as part of a multinational force. 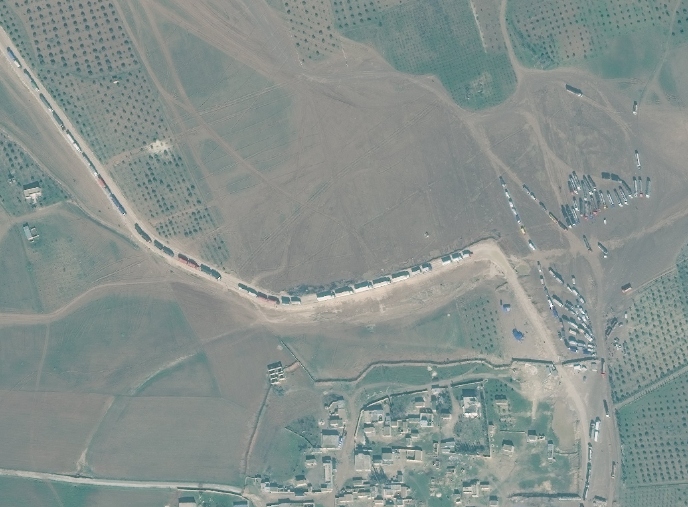 Separately, the U.S. will maintain a presence at the At Tanf Garrison in southern Syria." 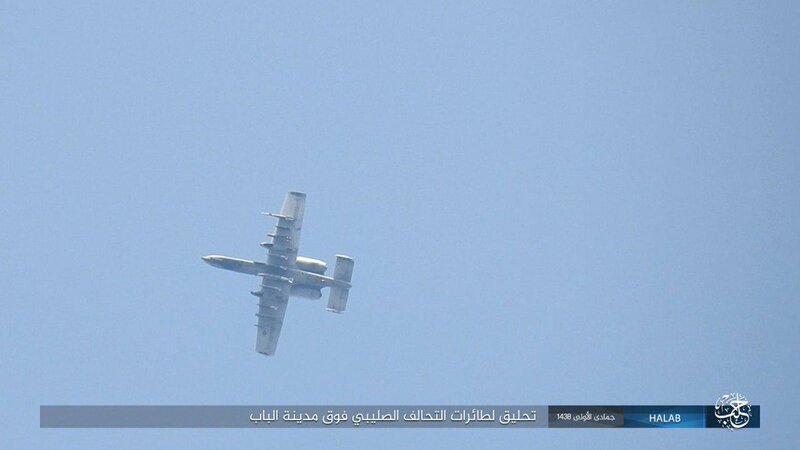 Q: "On troops in Syria, why are you reversing course". 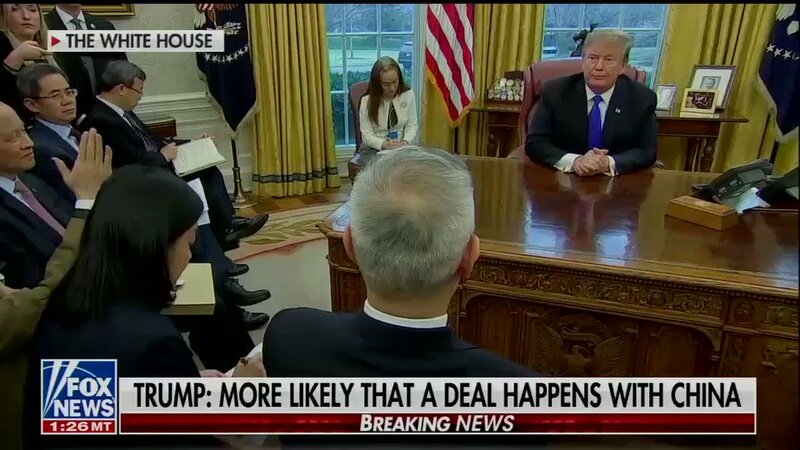 Trump: "I'm not reversing course." 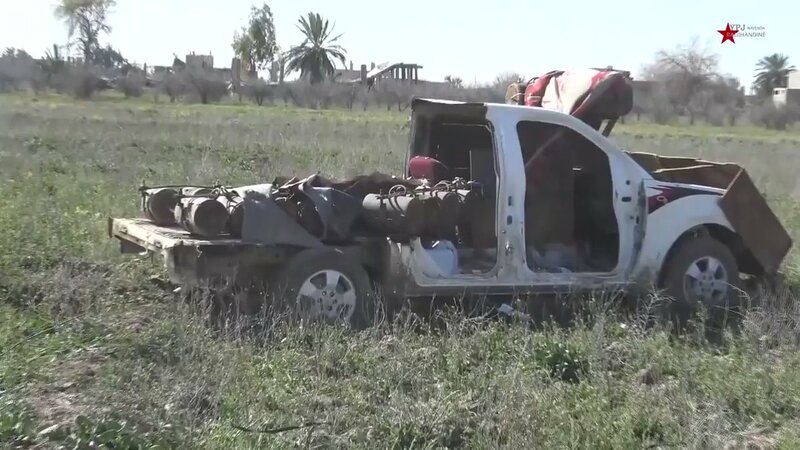 A senior administration official says the U.S. is working with NATO allies to assemble an observer force of between 800 and 1,500 troops in northeast Syria. 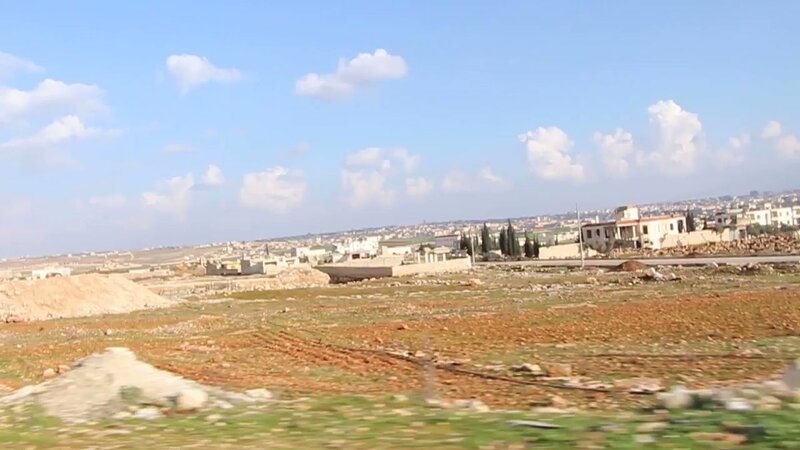 In Idlib: A bombardment of the pro-Assad forces targeting the villages of Al-Khawain, Al-Tamanah, Al-Sukayk, and the road linking Al-Tamanah 'and Al-Khuwayn in the southern countryside of Idlib. 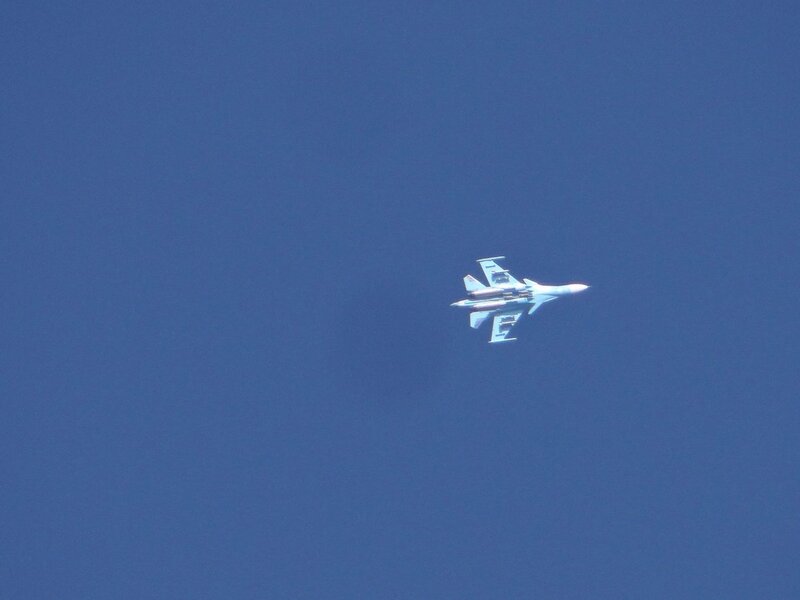 400 U.S. troops will stay behind in Syria- not 200 as the White House said last night a statement: U.S. official. Friday morning, White House Press Secretary Sarah Sanders called the 200 number a "rough estimate." 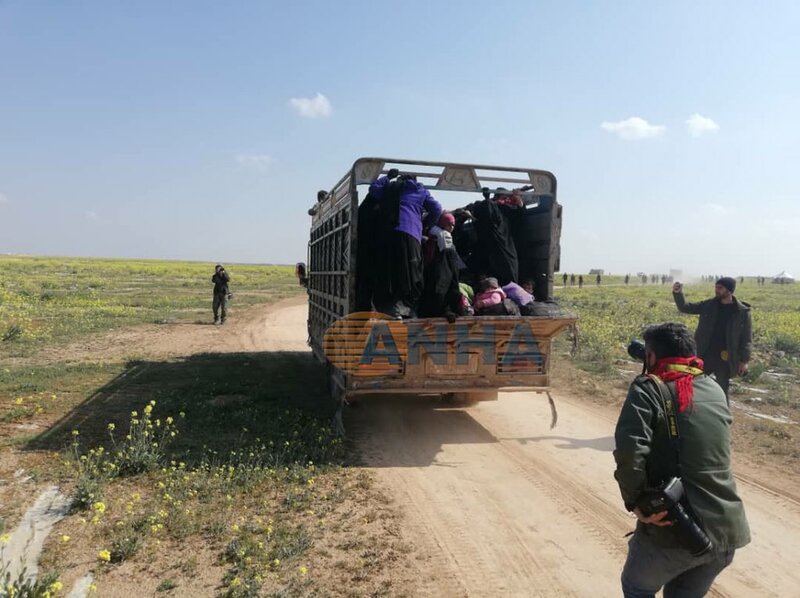 2000 Daesh families came out of Baghouz today. 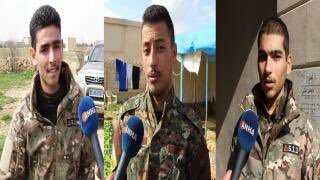 Vid by Anha shows @HeyvaKurd giving medical help to those who would have tortured, beheaded them if they had captured them. 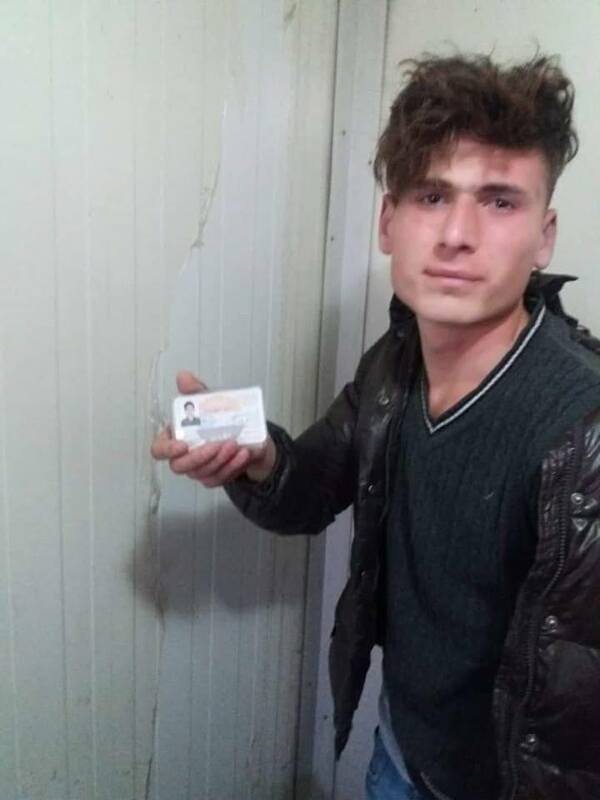 Like they beheaded Alan Henning and Peter Kassig, who both came to help the people. 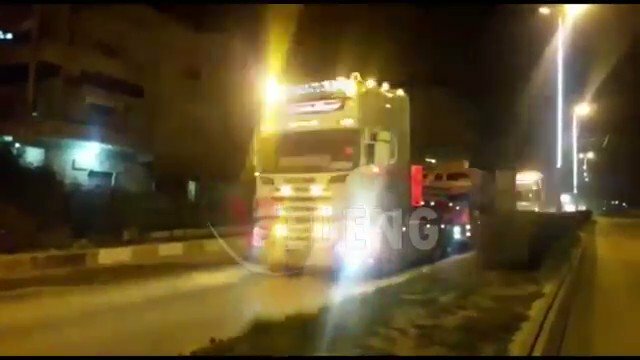 Convoy of trucks from the Coalition carrying military equipment/vehicles passed through Hasakah governorate. 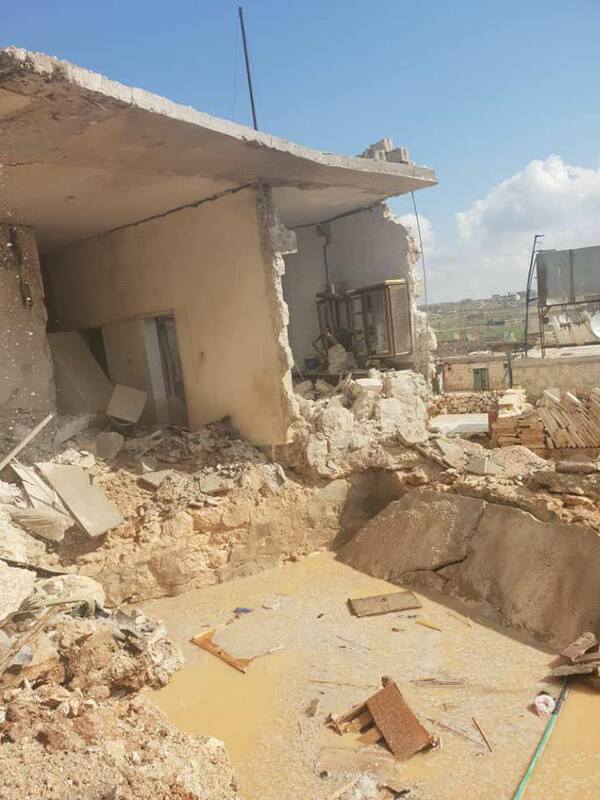 Six civilians were killed and two others wounded in a rocket attack on the city of Maaret al-Nu'man in southern Idlib countryside. 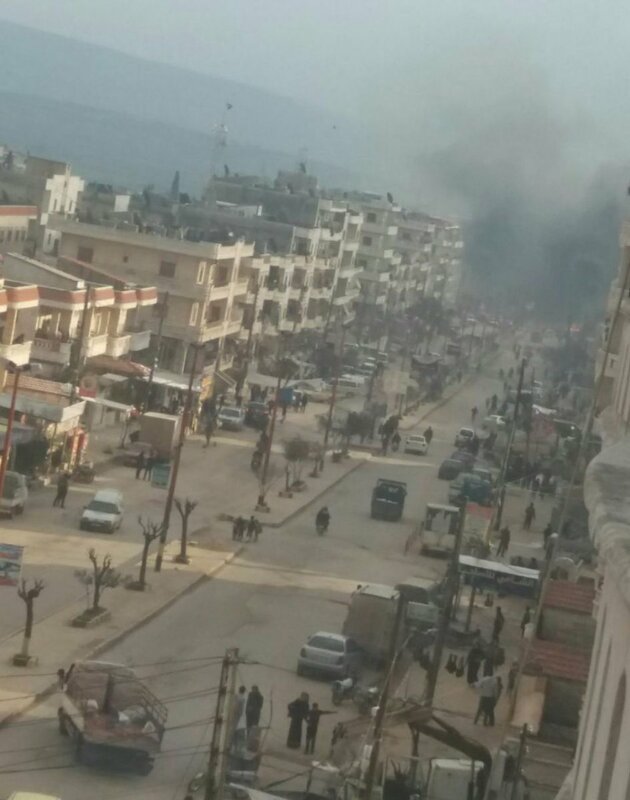 Pro-Assad forces targeted the city of Ma'arat al-Nu'man with artillery shells. 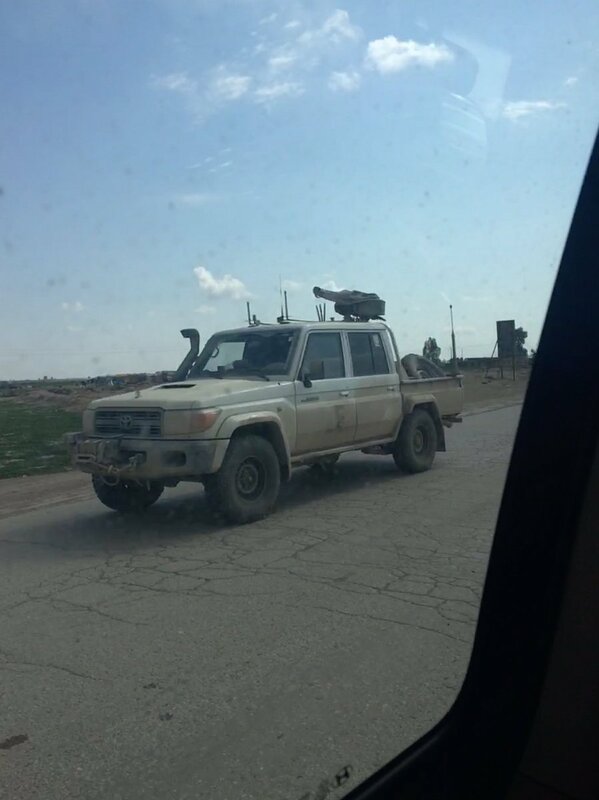 Coalition patrols continue on the demarcation line in Manbij countryside. 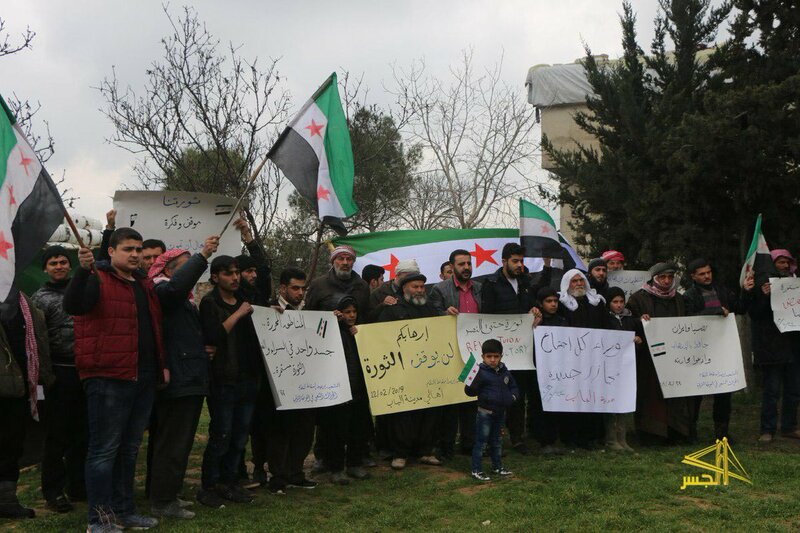 For the second time this week people in in Al-Bab protest in solidarity with the people who are suffering under government shelling. 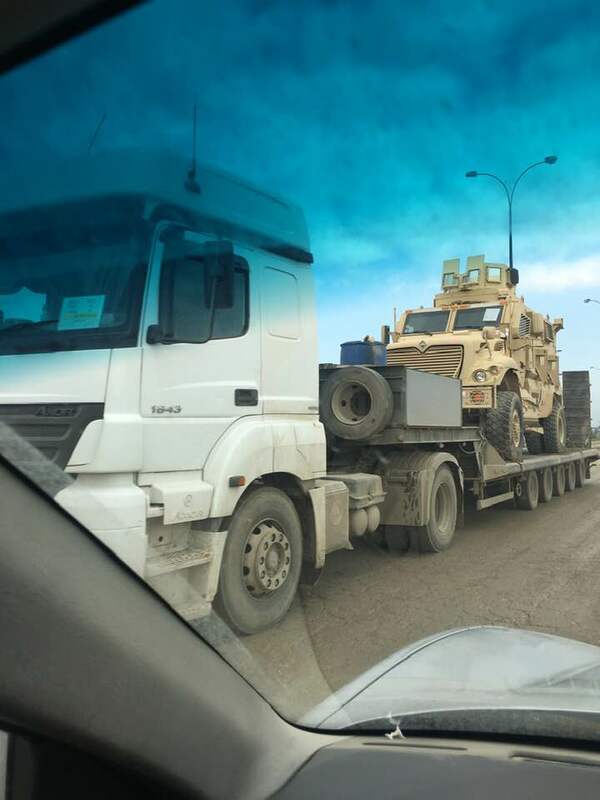 Convoy of Western special forces (unclear which country) heading in the opposite direction of the final battle against ISIS in Barghuz. 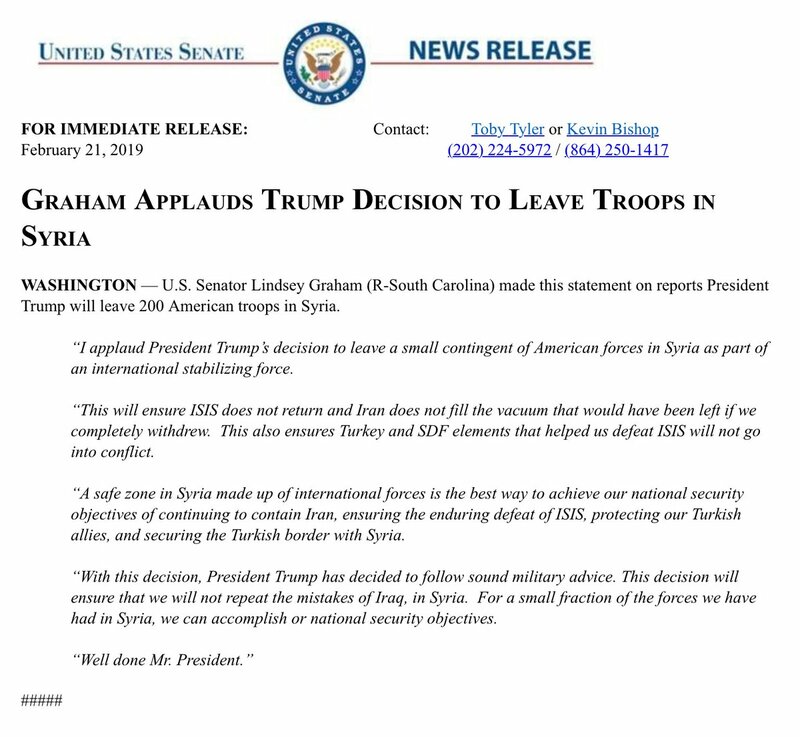 Lindsey Graham: statement on President @realDonaldTrump decision to leave 200 American troops in Syria. 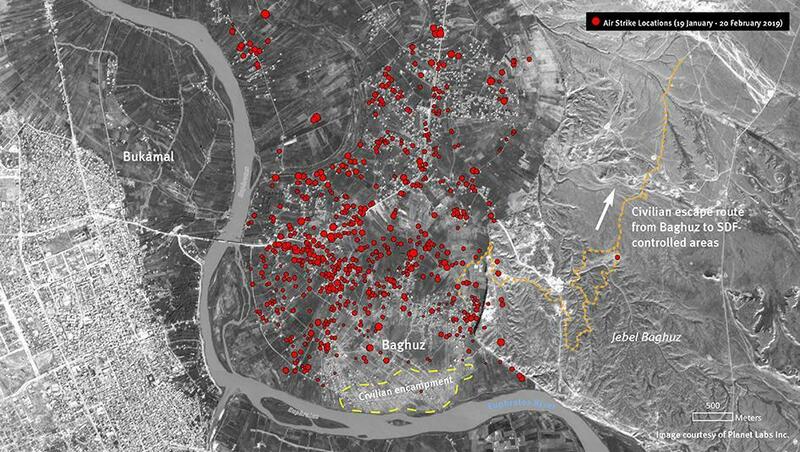 The White House: America will leave a limited peacekeeping force of 200 troops in Syria. DOD announces that Acting SecDef Shanahan will host Turkey's Minister of Defense Hulusi Akar at the Pentagon tomorrow. 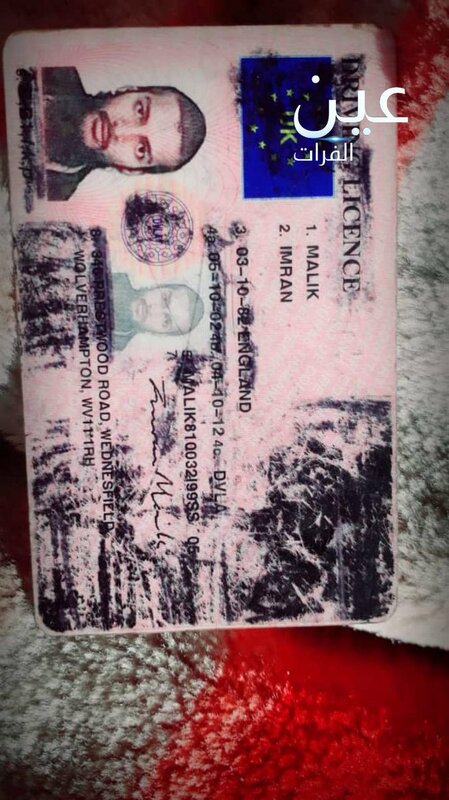 An ID card for a UK national - named "Imran Malik" - was allegedly thrown from a bus of ISIS prisoners in eastern Syria today. 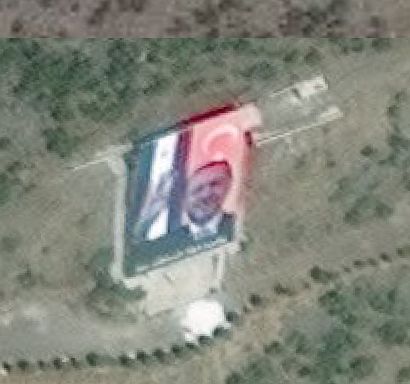 Erdogan and Trump agreed on the joint implementation of the US decision to withdraw from Syria. Turkish President Erdogan spoke by phone with US President Trump. 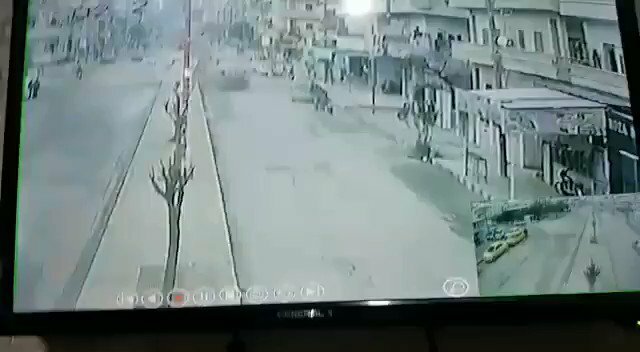 CCTV in the Afrin city captured the moment of the car bomb explosion at noon today. 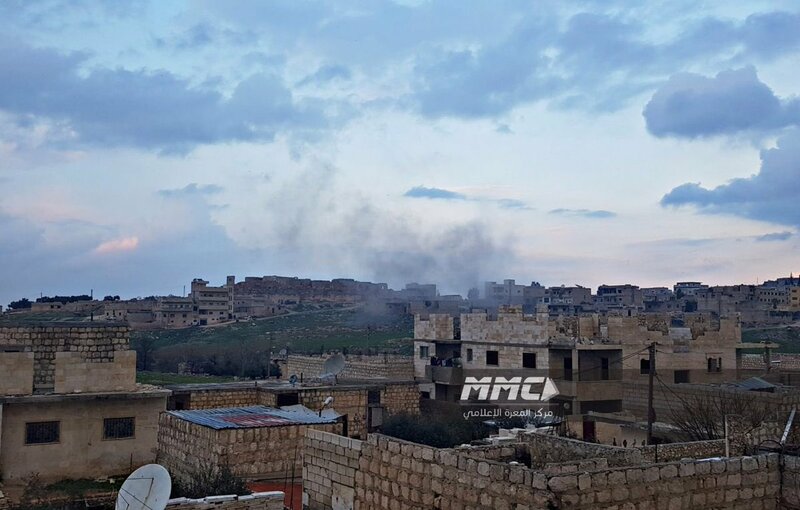 Pro-Assad forces in al-Mughir village shelled the village of al-Sakhr in the north-western Hama countryside. 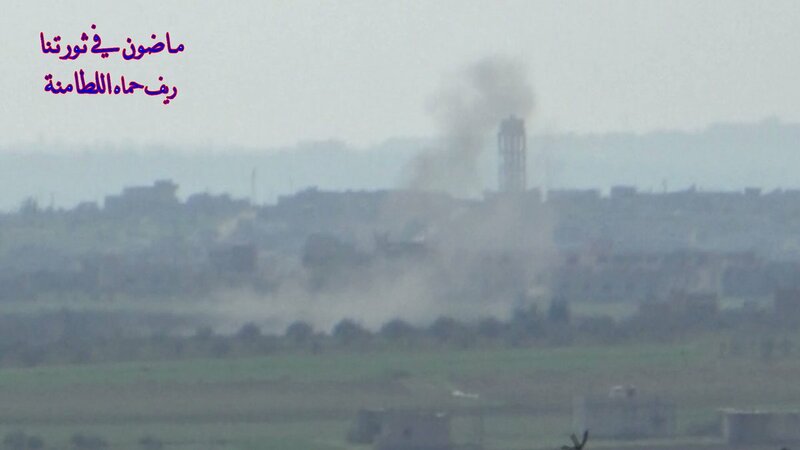 City of Al-Lataminah hit by indiscriminate government artillery shelling today. 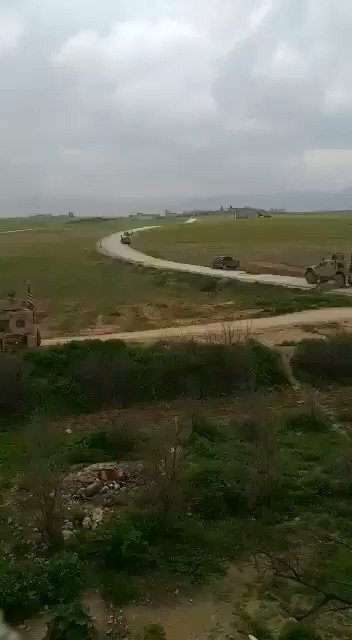 N. Syria: FSA Security forces announced the capture of an element belonging to Al-Quds Brigade at a checkpoint near the town of Akhtarin (N. Aleppo). 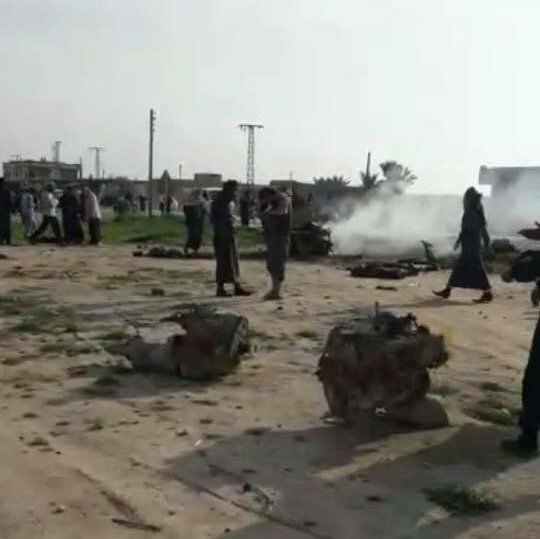 SOHR monitor: more than 260 IS (foreign) members in the farms between Baghuz and east bank, and in tunnels, refuse to surrender to SDF, and prefer to fight to the end. 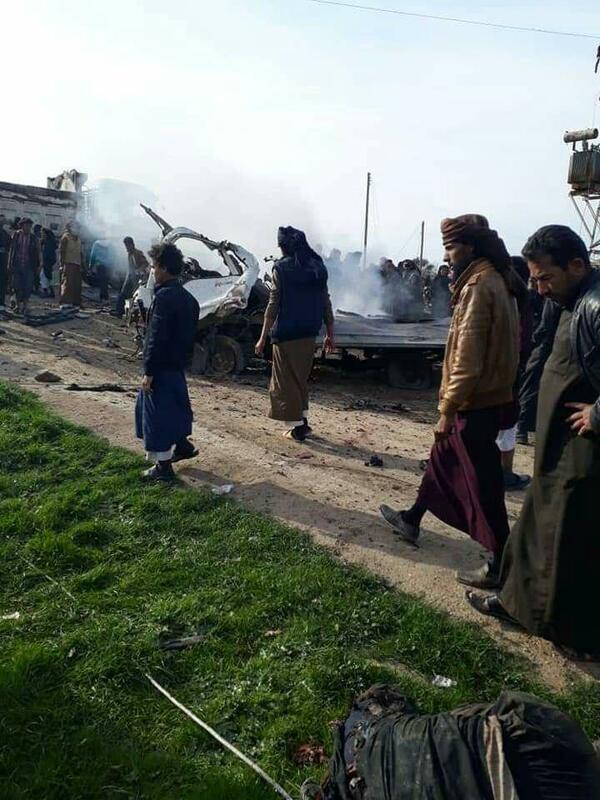 An explosion targeted a van of workers of Omar's Oil-Well near of Shheel town East DeirEzZor. 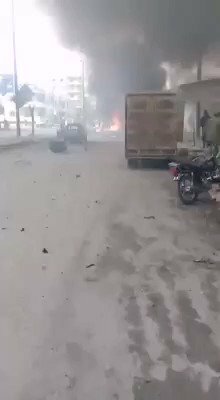 Car bomb explosion in Afrin. 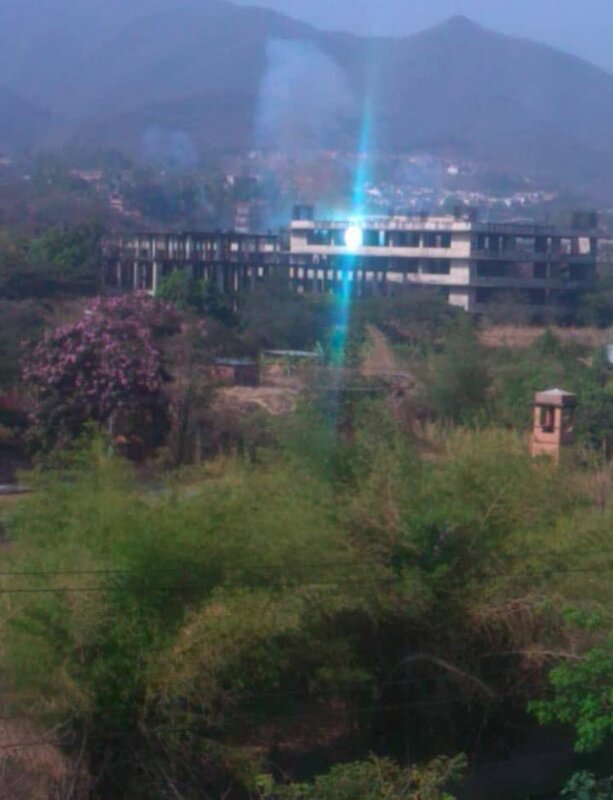 Reports of dead and injured. 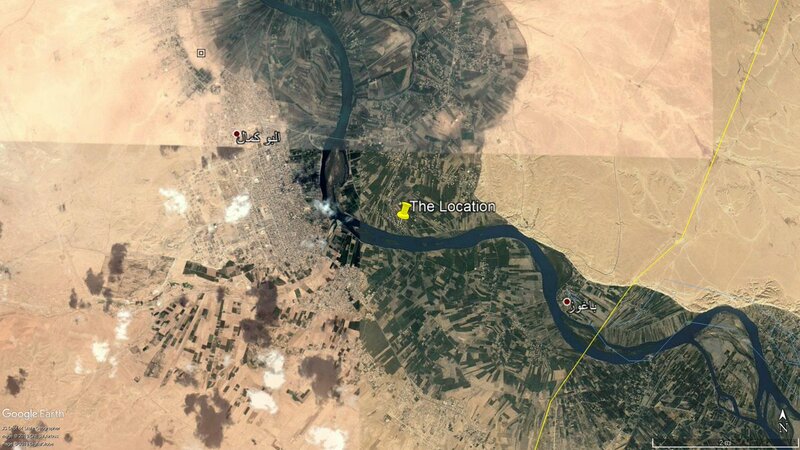 The last group of ISIS militants are mainly holed up at Hawi al-Dandal, they are ~120 elements, using ~100 civilian as a human shields, and they are led by an Iraqi terrorist. 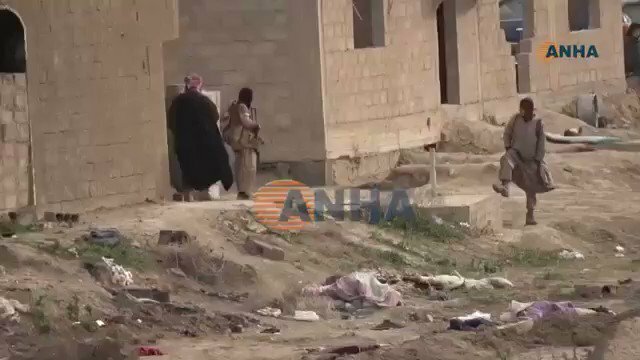 the SDF have evacuated by trucks on yesterday a group of civilians and ISIS surrendering elements/families. 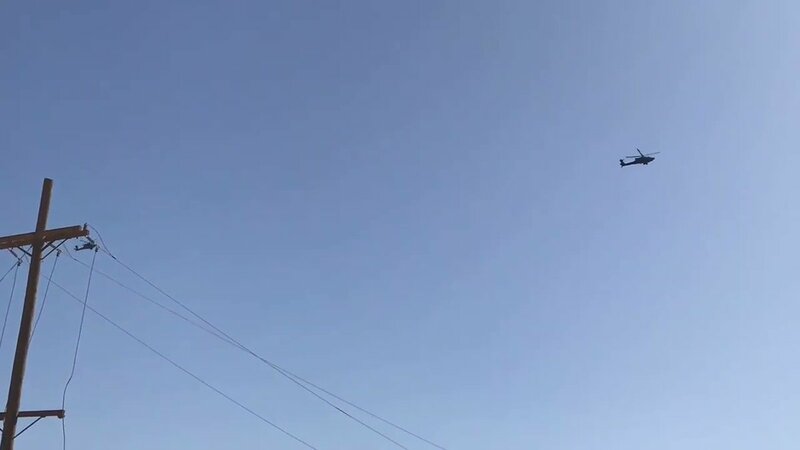 Two Coalition (U.S) attack helicopters soaring the skies over the town of al-Baghouz, looking for ISIS targets. 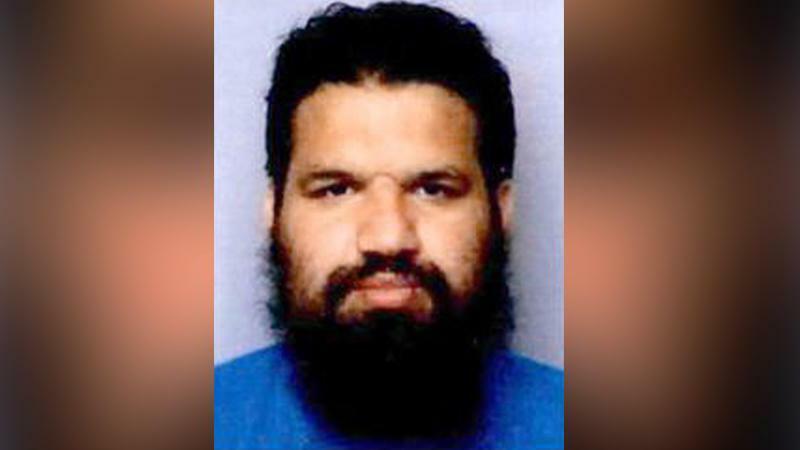 Speaking at a meeting in London, Ilham Ahmed, a top executive of the SDF/SDC said they have informed the UK government that they can take back the UK nationals under the SDF custody in Syria including Shamima Begum.